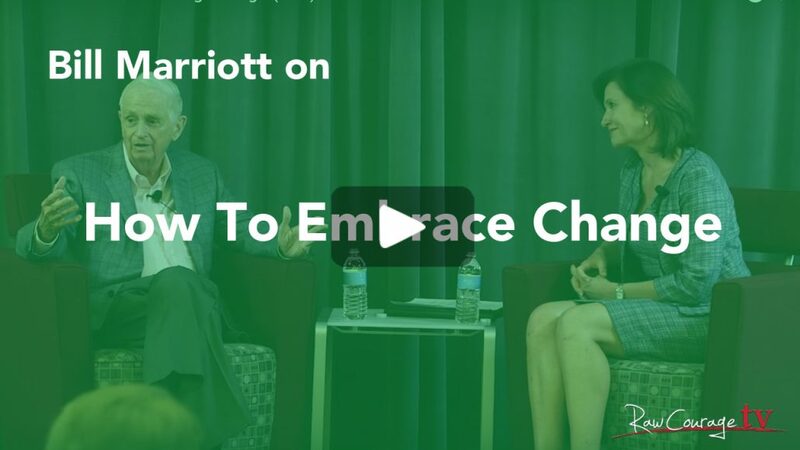 Bestselling author and leadership advisor Margie Warrell talks to Bill Marriott, Chairman of the Board of Marriott International on the dynamics of managing change. What would you do if you weren't afraid of failure? 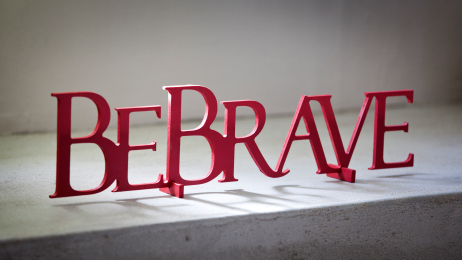 Finding Tall Poppy Courage. Exactly what is optimism? Learn how it makes all the difference in tough times.